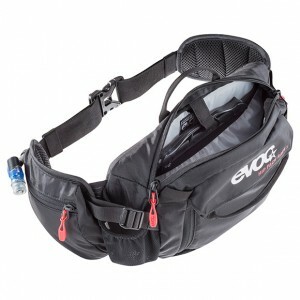 EVOC, or "EVOlution Concept", is an international company who make the best bags and accessories in the bike and snowboard worlds. They are known for their integrated protectors and flashy colours, as well as their affordable pricepoints and bomber quality. 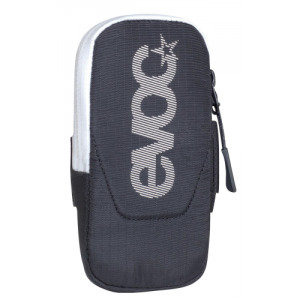 Padded protective and water-resistant EVOC PHONE CASE Travelling - with velcro, for flexible attachment of the mobile phone cover on shoulder strap. 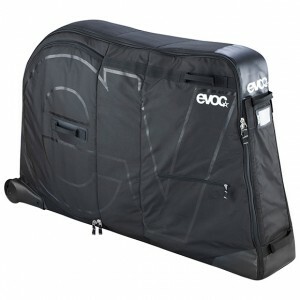 The award-winning EVOC BIKE TRAVEL BAG has been tested extensively. You can pack and store any type of bike securely within minutes – ready for travelling. All you need to remove are the handlebar, pedals and wheels.